Amazingly Tasty! Old Fashion Non-GMO Layer 20 Pounds FREE SHIPPING!! 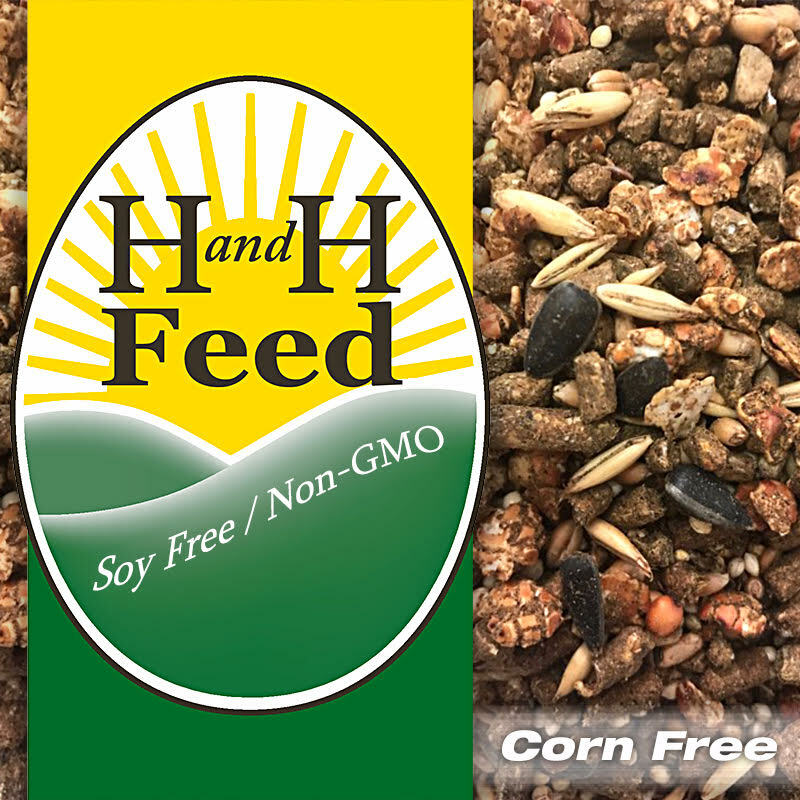 H and H Feed - Soy Free/Corn Free/Non-GMO Amazingly Tasty! Old Fashion Non-GMO Layer 20 Pounds FREE SHIPPING!! Our Original and MOST POPULAR Layer Feed! 19% protein. Our Original and MOST POPULAR Layer Feed! 19% protein. Our Original Old Fashioned Layer and our BEST SELLER!! 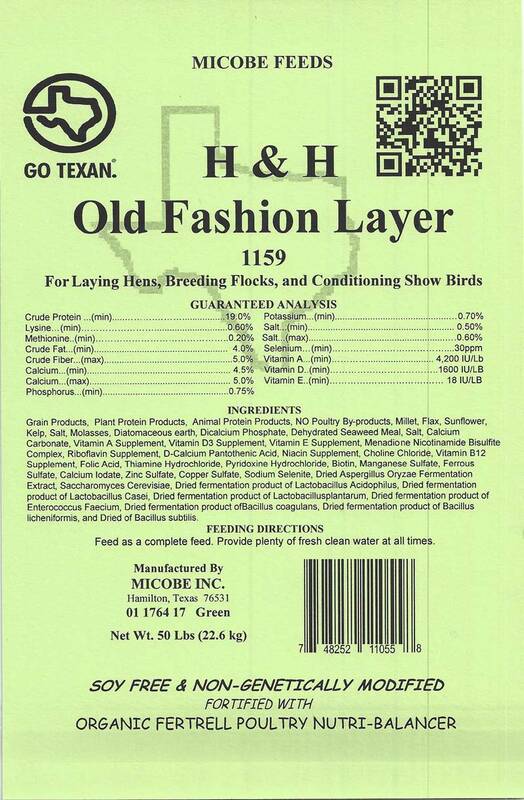 For your layers and show/breeding birds beginning just before onset of laying and continuing throughout their life. Our unique blend includes non-GMO loose grains plus seeds with tasty protein mini-pellets for your chicken’s maximum enjoyment. 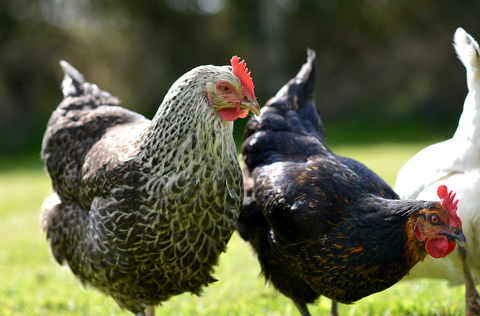 Our formula maximizes feed conversion and efficiency while offering a great variety of ingredients to ensure the tastiest of eggs and healthiest of chickens. Contains 19% protein and oyster shells for a complete feed ration.